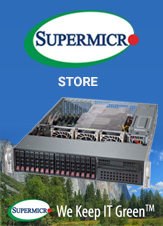 The broad Supermicro line of Data Center Optimised servers consists of WIO+ and solutions optimised for high temperature environments (these systems can operate from 0Â°C to 47Â°C to take advantage of data center free air cooling environments), and the flexible MicroCloud with 8 UP Nodes in 3U. 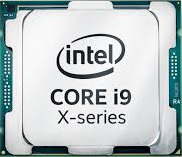 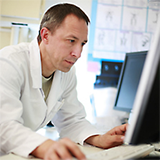 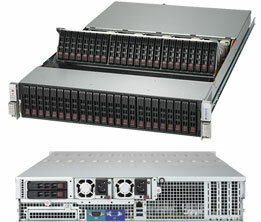 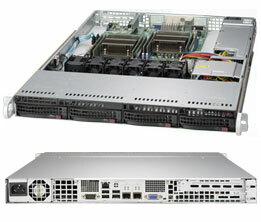 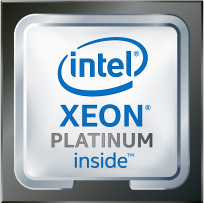 All include standard features such as the new Intel Xeon E5-2600 series of dual socket processors, up to 768GB ECC Reg. 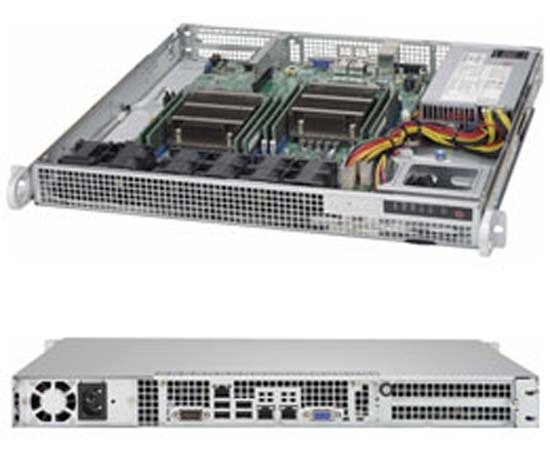 DDR3-1600MHz SDRAM in 24 sockets, up to 6 PCI-E 3.0 slots, redundant Platinum Level power supplies, hardware RAID, Gigabit LAN, IPMI 2.0 (dedicated LAN) with Virtual Media/KVM over LAN, and multiple 1U, 2U, and 3U form factors. 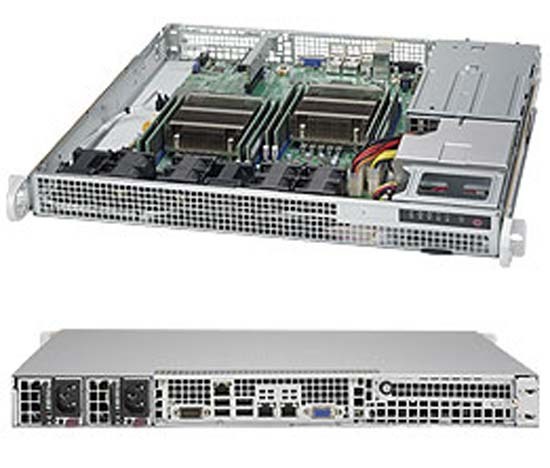 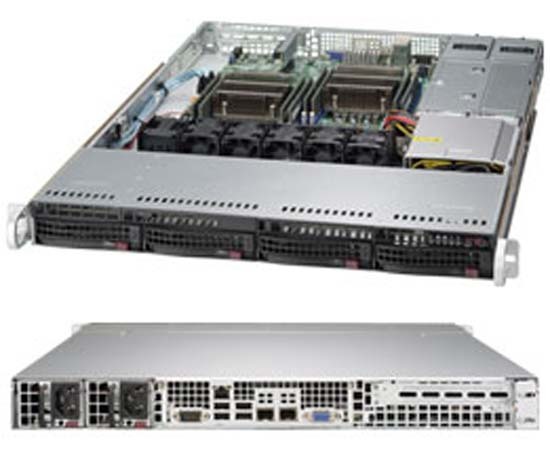 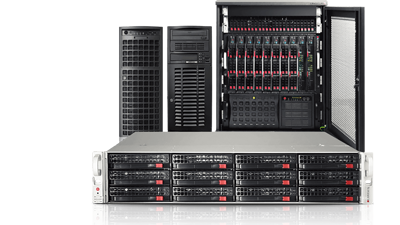 These Data Center Optimised Supermicro SuperServers are designed for Virtualisation, Simulation, Automation, and Database applications in High End Enterprise, Data Center, and Cloud environments.